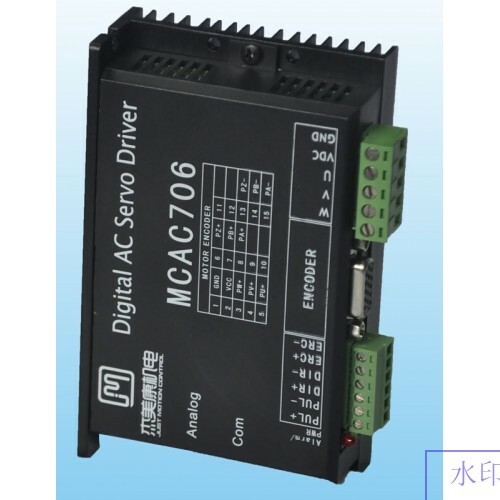 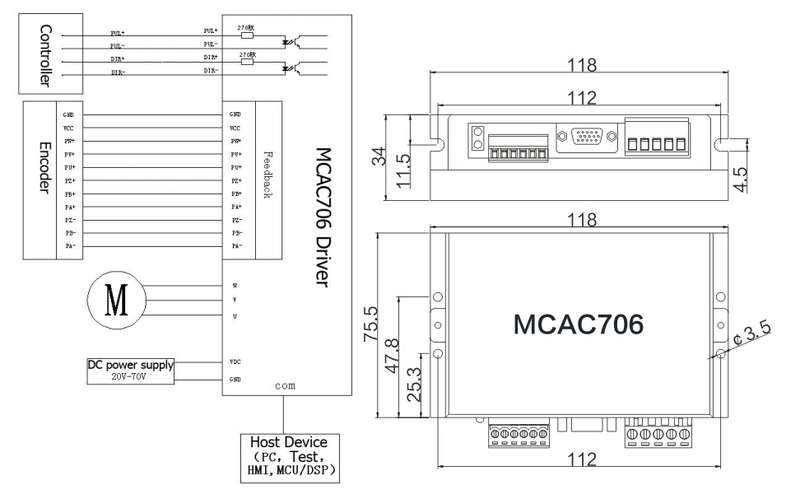 1pcs JMC digital AC servo driver MCAC706 1250 line. 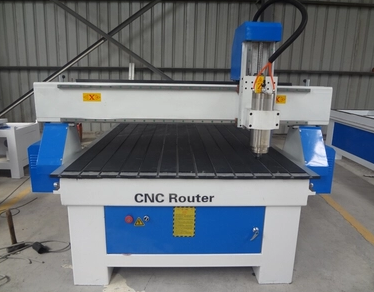 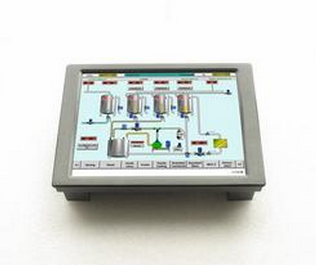 If you need 2500line,please contact with us. 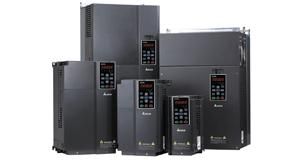 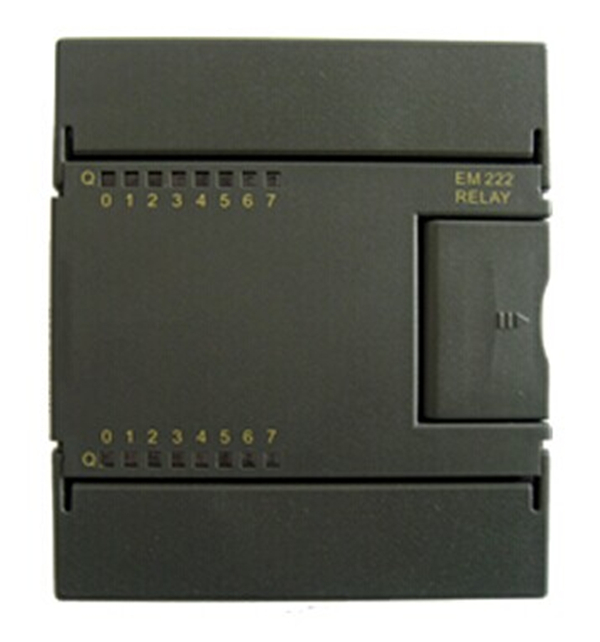 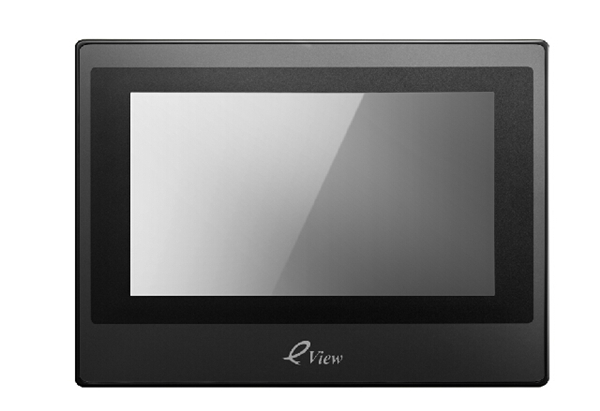 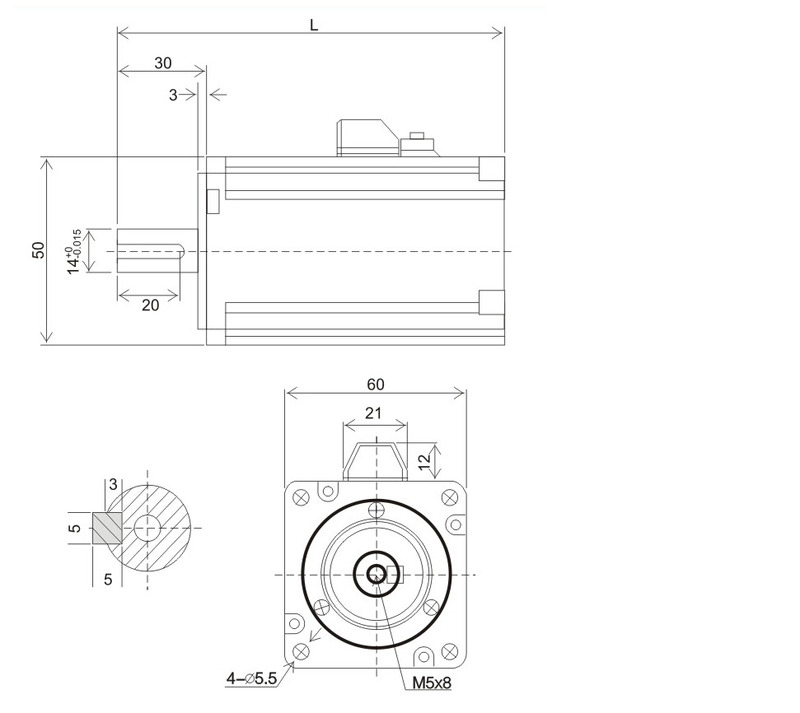 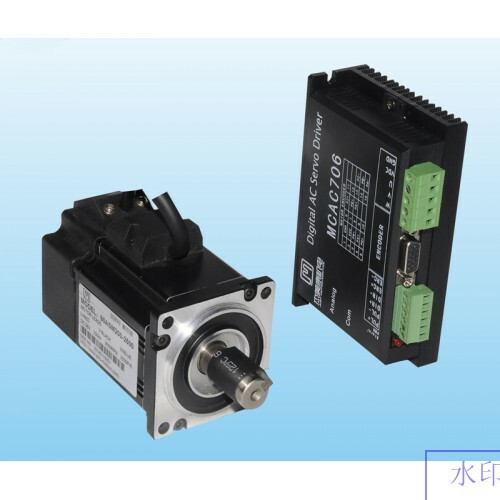 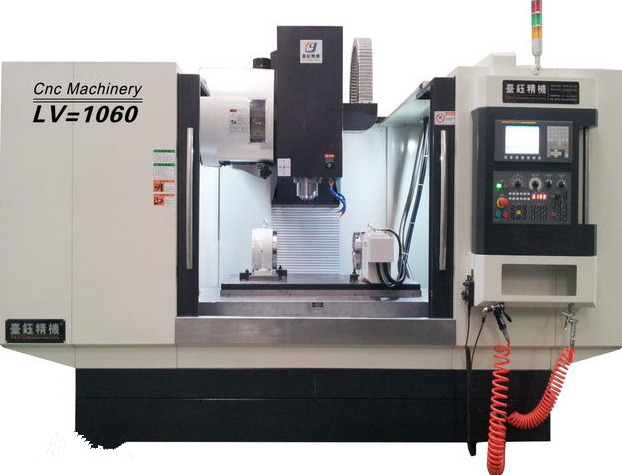 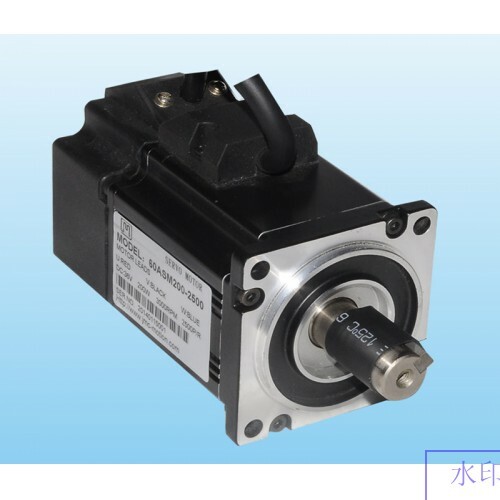 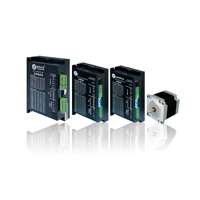 ASM series : this product is complete suitable with the installation dimensions about Japan panasonic and Fuji.you can choose 2500 line or 1250 line about encoder line.it runs smoothly , low heat, low noise.it’s a low cost high performance servo product.